Doesn’t it always feel like finding the perfect tote is one of life’s biggest challenges? Ok, sliiight hyperbole, but if you travel as much as I do, you know what I’m talkin’ about. You need the size to be spot on, the fabric to be durable, and the pockets to be in all the right spots. 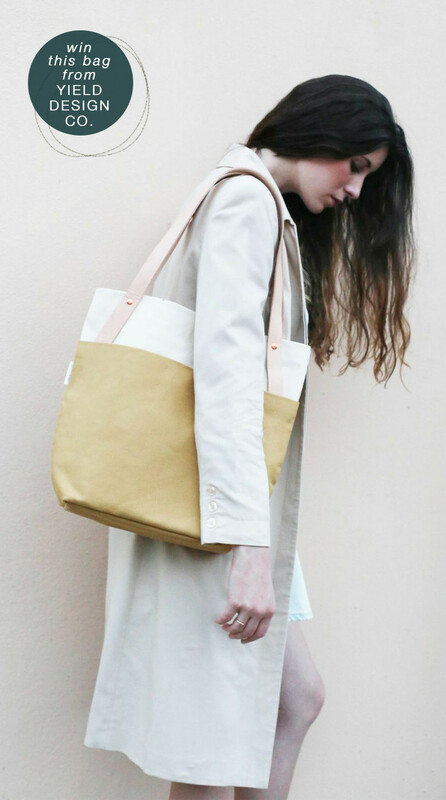 Enter the Tokyo Tote by Yield Design Co. 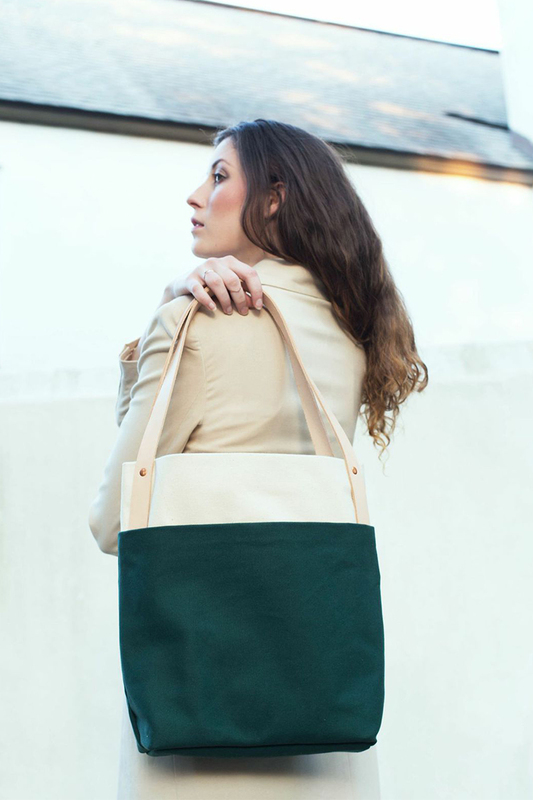 Designers Rachel and Andrew recently re-envisioned this fantastic tote by upgrading the materials with heavier weight canvas and vegetable tanned leather straps. The result is a minimalist bucket-style bag that is functional, timeless, and essential for traveling (if I do say so myself). Oh, and this week I’ve partnered with Yield Design Co to give one away! Enter below for 7 chances to win. One winner will be chosen at random by Tuesday April 28 at 10:30 am PST. Open to US residents only. 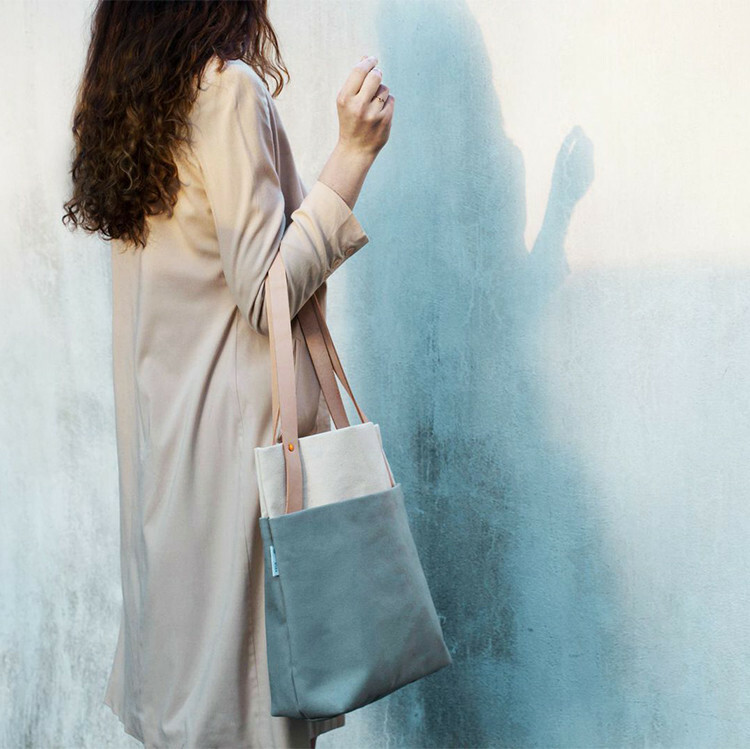 Winner will receive 1 Tokyo Tote 2015 edition, valued at $128. Good luck!